2018 Summer Camps are coming fast! Advanced Camps for 12-15 yr olds now available for signup! 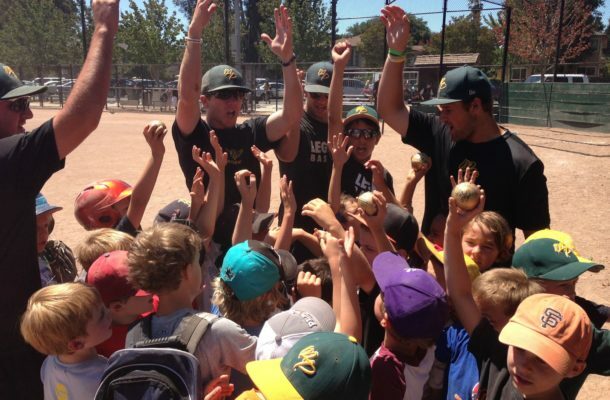 Going into our 9th summer of camps the Legends are excited to announce 8 weeks of fun-filled camp at Menlo-Atherton High School and 3 weeks at Red Morton. The camp continues to position itself as a “fun-first” camp where we prioritize fun over everything else. We know that the more fun the kids have, the more focused they will be and longer they will stay in the game; development and love of the game will be the result! As of May 21st we still have room in all weeks however some weeks have only a few spots left. Register Now! Advanced Camp for 12-15 year olds! 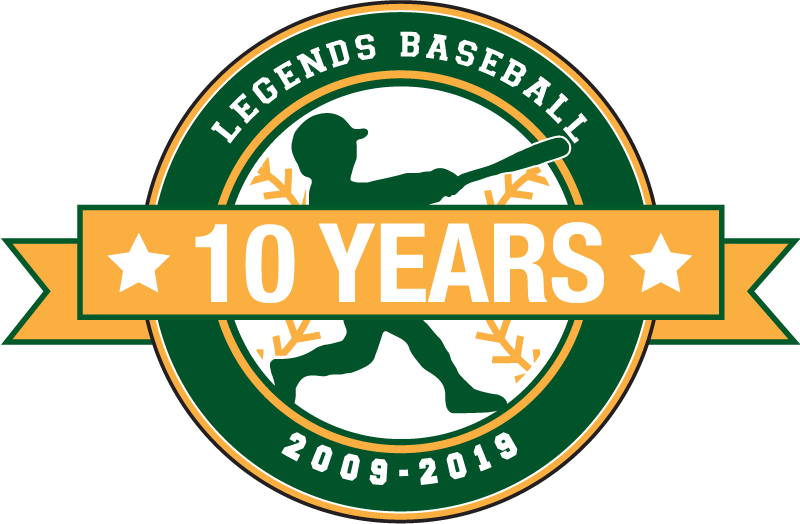 Legends 10th Year Anniversary Camps Open For Registration! LEGENDS LAUNCH NEW DIGITAL WELLNESS PROGRAM FOR ATHLETES! Entering our 10th year, Legends Baseball continues to grow and evolve with the times.